Reigning NASCAR Pinty’s Series’ champion Alex Labbe will graduate to the NASCAR Xfinity series this season. Last year, the Victoriaville, Québec native claimed the Pinty’s Series title, scoring five wins, 11 top fives and 12 top 10s in the No. 32 Ford ran by GoFas Racing. The 24-year-old Labbe will be behind the wheel of the Chevrolet entered by a new team, DGM Racing led by Mario Gosselin this season. 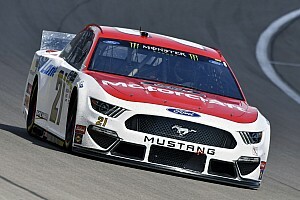 “It’s really good news that I’ll be racing full time in the Xfinity series, and we will be in Daytona next week,” Labbe told Motorsport.com. “The announcement came late, but we’ve been preparing ourselves for this for a long time. 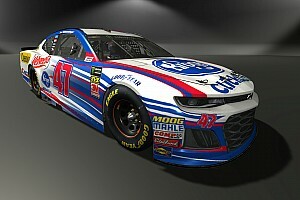 “I raced this car in Charlotte and Texas last year but it will be my first time driving it on the 2.5-mile Daytona oval. Early January, I tested an ARCA car at Daytona to gain some more experience,” said the driver who became the youngest champion of the Québec ACT series at 21 years old. The team will be sponsored by several entreprises, including Kappa clothing and Cyclops Gear and Wholey Seafood. The cars, built by Richard Childress Racing, will be prepared by Mario Gosselin of DGM Racing. 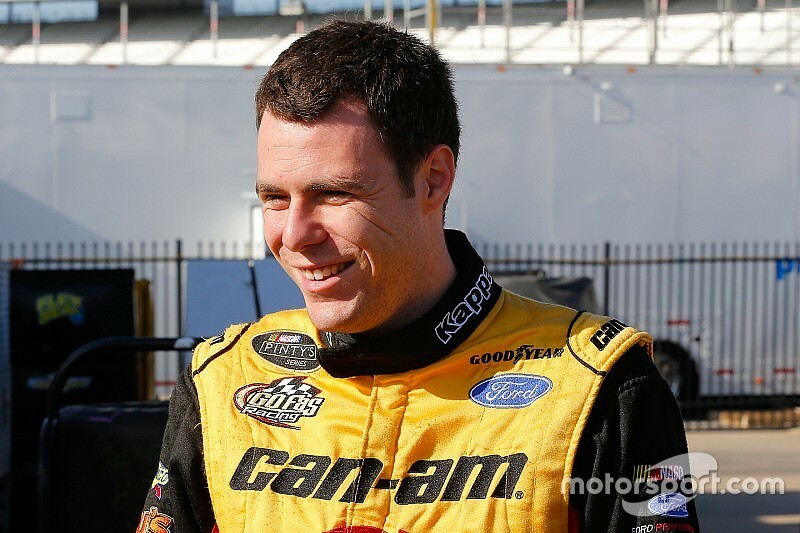 Labbe is fully aware that there’s a big step between the Pinty’s and the Xfinity series. “Yes, it’s a big step forward for me. It’s a new series with new tracks and a new car. My goal is to learn as much as I can as quickly as possible,” Labbe confessed. 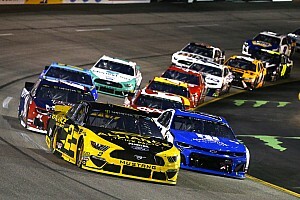 What’s the objective of the team for his rookie season on a top national NASCAR series? “We want to be consistent. If we can break in the top 20, that would be really good. We want to be fighting with the guys in the second tier of the field. I think we can be pretty well on the short tracks and the road courses. Our goal is to extract the maximum from our equipment. We are fully aware that there are huge differences between the teams in regards to budgets and technical support, but I know that Mario is doing miracles with what he has in hands,” Labbe concluded.